When you have a patient suffering from dementia, it is important that you get them the best support. This is especially true when they are critical, and it is no longer safe to be left alone. When you have a well trained caregiver, they are able to handle your patient in the best way. 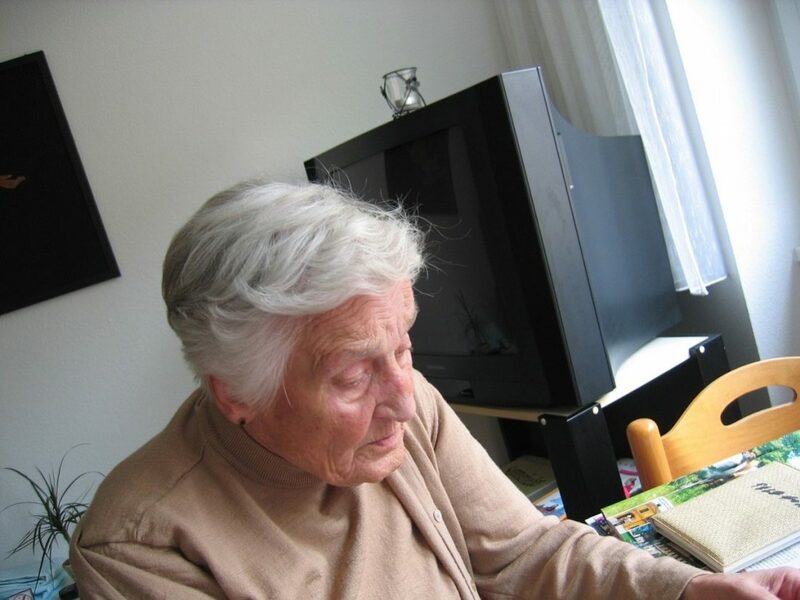 There are different types of care for the Alzheimer’s patients. Ensure that you choose the best care agency, for the best care. When you get a professional live in caregiver, you may consider the independence of the patient. When the caregiver has received the right training, it can be easy for them to give the patient some independence. This is by supervising them while doing some of the activities they enjoy, such as gardening, cleaning, or cooking. This makes the patient have some positive change. When you need to get dementia care at home you need the best support. The caregiver should with them at all times. They also get help with washing and dressing, getting in and out of bed, and with medication as well. This will make their life more comfortable, and less stressful. The best thing you can give to your dementia patient is a caregiver perfectly suitable for them. The caregivers are trained for special dementia needs. Depending on the various needs of your patient, the right live-in caregiver will be assigned to you. This is also to ensure they relate well, to express and enjoy the various hobbies together. With the best live-in caregiver, they are trained to relate well with their patients. This is including various appointments to the doctor, dentist, the hairdresser, and much more. Being offered such a level of companionship allows you and the patient to feel better. All you need to do is ensure there is a car available, in case of such needs. When you choose to hire a professional live-in caregiver, you enjoy full time care provision. This is despite if your assigned caregiver is on leave, unwell or other circumstances. You can get another caregiver, as there will generally be two caregivers attending to your patient. So, when one is not around, the other will be happy to attend to your patient. When you need to have your dementia patient well taken care of at all times, get a live-in caregiver. However, you need to ensure that you have the help of the best agency. This is an assurance of well trained personnel. You also get the assurance of experienced caregivers to handle the condition of the patient with excellence.